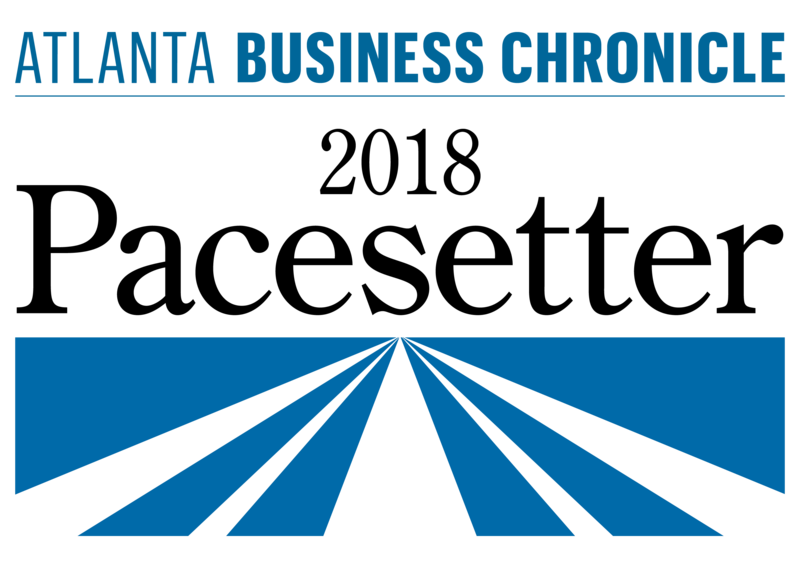 Mills Specialty Metals has been designated a City of Atlanta Minority/Female Business Enterprise (M/FBE) certified contractor. The M/FBE certification helps promote full and equal business opportunity for everyone doing business with the City of Atlanta. This opens the door to opportunities that otherwise might not exist. We are actively pursuing new partnerships and projects with the City of Atlanta and companies seeking contractors with the M/FBE certification. We have clients throughout the state and believe this will facilitate dramatic expansion of service in Atlanta, our hometown. Our initial year is going remarkably well! We have developed many new business relationships and are approaching the completion of our 200th project. Combining our 20-plus years’ industry experience continues to pay off. We have a fantastic—and growing—team. They’re extremely talented, and always ready to tackle any challenge. Our growth has involved numerous markets, including health care, commercial furniture, fencing, signage, commercial construction and residential construction. We have installations at a number of higher education institutions including Augusta Medical College, The University of Georgia and Georgia Tech. We are doing some really interesting residential projects, too. Residential work is rewarding both for us and the client. Our team’s creativity and craftsmanship always shines, but especially on residential projects. Often the specs are totally outside the box! The owners of these upscale homes absolutely love the variety of unique lighting fixtures, iron windows and doors we’ve designed and installed for them. 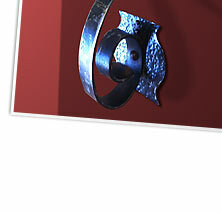 We’d really like to hear about your ideas, thoughts or plans that involve any type of custom metal work. There are so many creative ways to enhance the beauty and durability of your project. 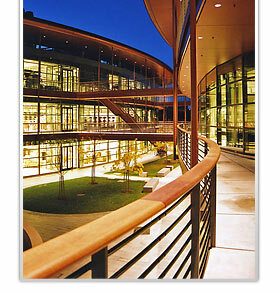 We create great looking, long lasting architectural work in aluminum, brass, copper, mild steel and stainless steel. Give us a call today at 678.384.7040.